Medical research has advanced tremendously in the last 30 years at Benaroya Research Institute at Virginia Mason (BRI). BRI’s scientific breakthroughs would not have occurred without the unwavering support and vision of donors such as Leonard and Norma Klorfine. That's why Virginia Mason was excited to honor the couple with the Meurk Distinguished Service Award this year. On Nov. 15, Gary S. Kaplan, MD, chairman and CEO, presented a stunning glass lotus flower to Leonard and Norma Klorfine, and thanked them for their many years of service. The couple has supported research at BRI since 2005 and most recently funded a Biomedical Research Chair. This gift will help pioneer immunology technologies and implement insightful new experiments. In November, longtime friend and supporter of Virginia Mason, Carl Meurk, passed away. 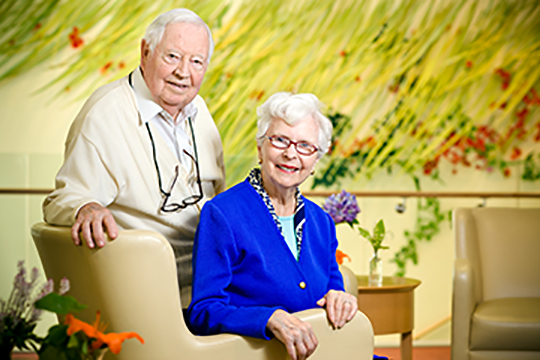 Carl and his wife, Jacki began their involvement with Virginia Mason in 1967 when Jacki joined the health system board. They both served on many boards, dozens of committees and special projects. In 1984, Carl and Jacki helped found Virginia Mason's Separation and Loss Services program that provides counseling for families of homicide victims. 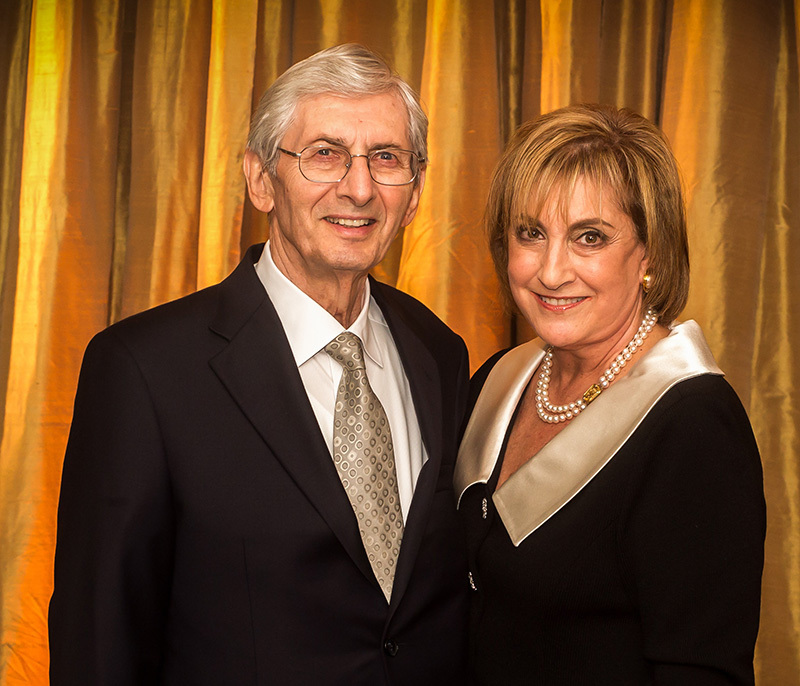 In 1996, the Meurks established the Richard Barnett Meurk Endowment for Scleroderma and Scleroderma-Related Research. Together, they set the standard for volunteer commitment and dedication to Virginia Mason. To honor these supporters of Virginia Mason, the Meurk Distinguished Service Award was established in 2000 by the Virginia Mason Foundation Board. The award is given annually to outstanding individuals for their service to the medical center.